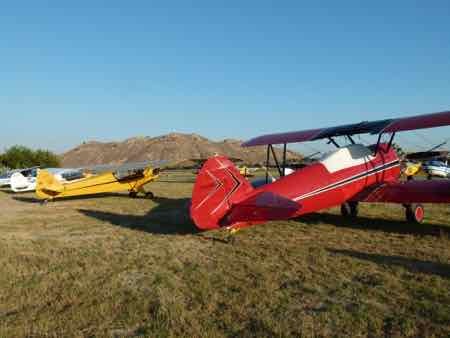 Flabob Flying Circus - See Those Old Planes Fly! 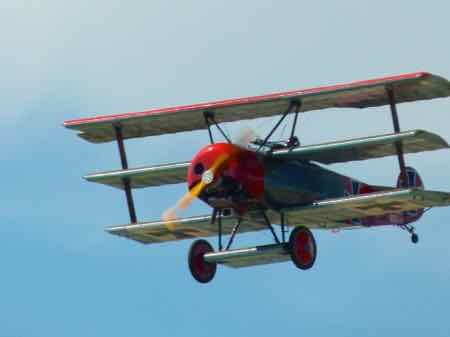 Those early air shows demonstrated planes with feats of daring intended to thrill audiences. 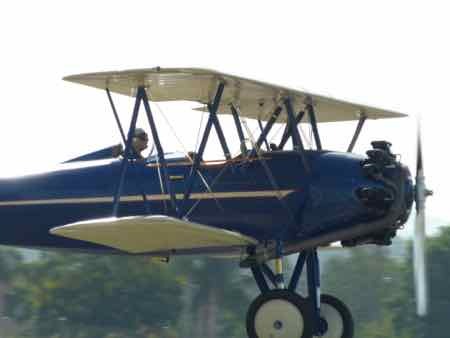 There is no dare devil flying at Flabob today, but there are plenty of planes to see. The Flabob Airport is historic in its own right. 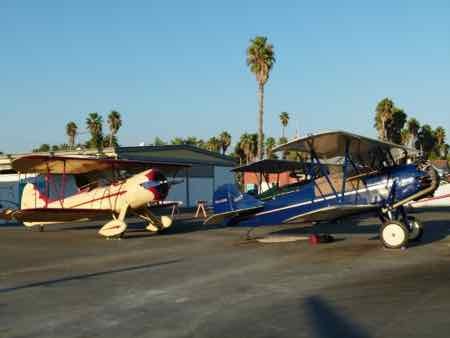 ...It is the seventh oldest surviving airport in California… founded in 1925. 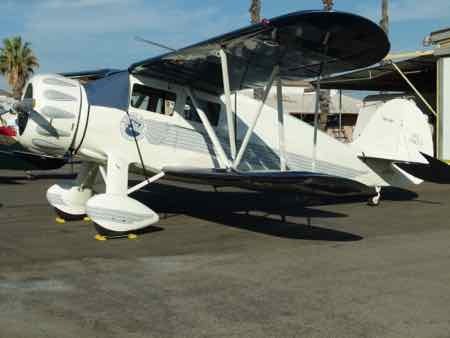 ...It was the first civil airport in Riverside, California. This little fly-in has come and gone a couple of times, so you'll have to check to see if they are going to have it again by looking them up. Their website is down (again) as we write this. With the winds calm, fly she does. 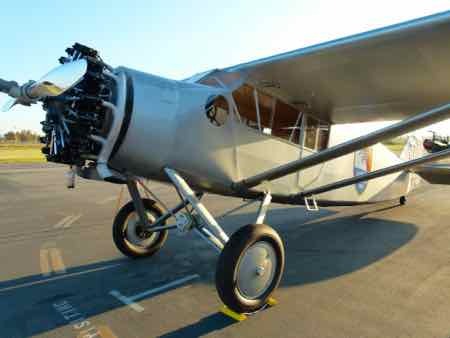 The story goes that shortly after the EAA was founded by Paul Poberezney, early aircraft designer Ray Stits was asked to join. 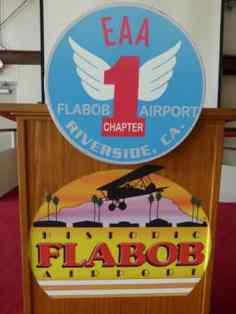 ...So a chapter of the fledgling Experimental Aircraft Association was formed in Riverside, California. The EAA Chapter 1 is still active at Flabob today. 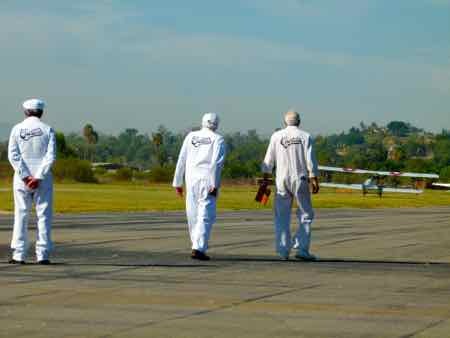 The first annual flying circus was in 2012… As we said at the start… there was no barnstorming here. 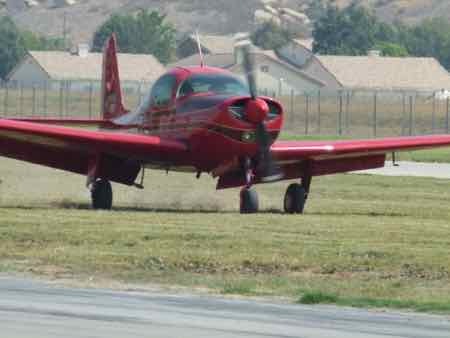 No aerobatics either. 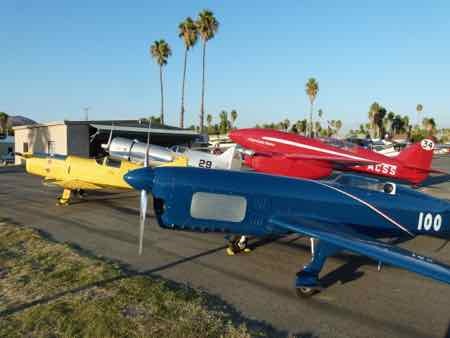 This is basically billed as a fly-in… a time to share the love of aviation. 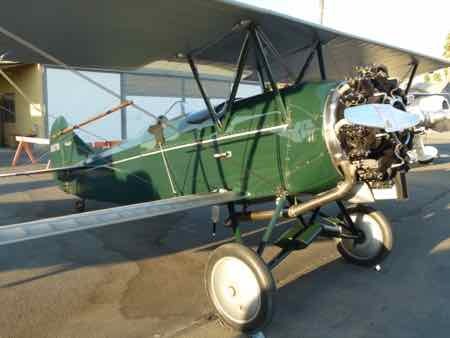 Planes were flown from earliest to later models… late being a relative term of course. The planes simply flew an oval pattern around the airport… but it was all fun. 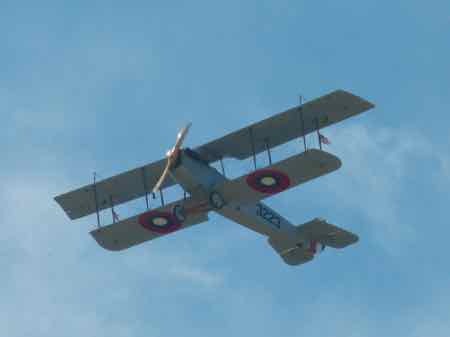 They call it an Aerial Cavalcade… or History In the Air. 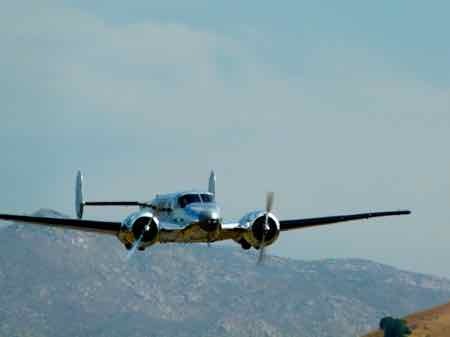 The progression is a fun demonstration of the progress of aviation. 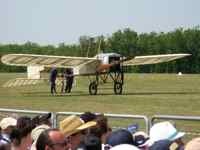 As it turned out, the Flying Circus hasn’t been an annual event. It was postponed in 2015 and the date was changed from September to June. It is scheduled again June 6, 2015. 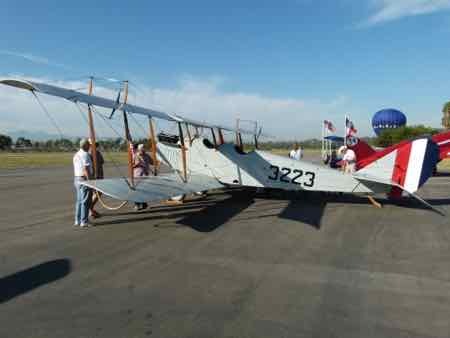 Before the planes start flying, you can wander the flight line and check out the antique and vintage aircraft. 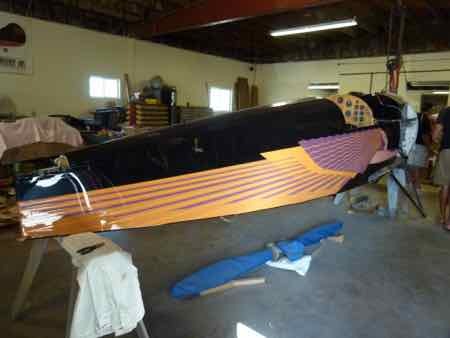 There are early antiques and replicas of early Racers from the 1930s. There are Classics and post WWII. Some are originals, and some are reproductions. Clicking on any of these pictures will enlarge them and start a slide show. Enjoy. As we said above... check to see if and when this is on. You can fly in, of course. You can also drive. 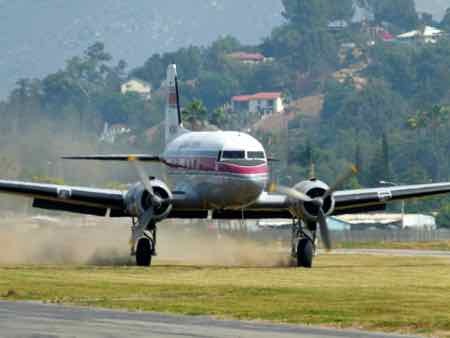 The airport is in Riverside, California. Admission is free. Parking will cost you $5.00. Check to see if they have a website up. 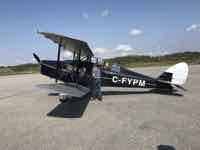 Flabob Airport has an interesting little website. Learn about their history there. 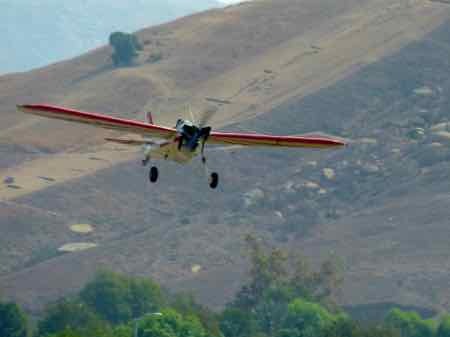 This is a fun fly-in when it happens. If you're in Southern California when it's on, the drive will be worth it. 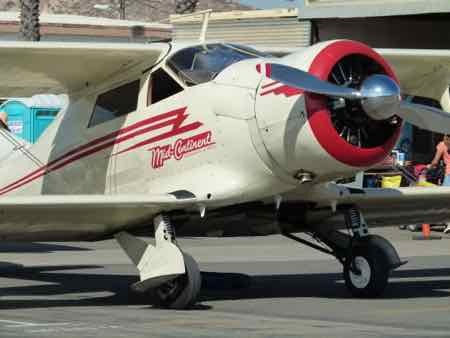 We’re hoping this showcase of the golden age of aviation continues in the future.